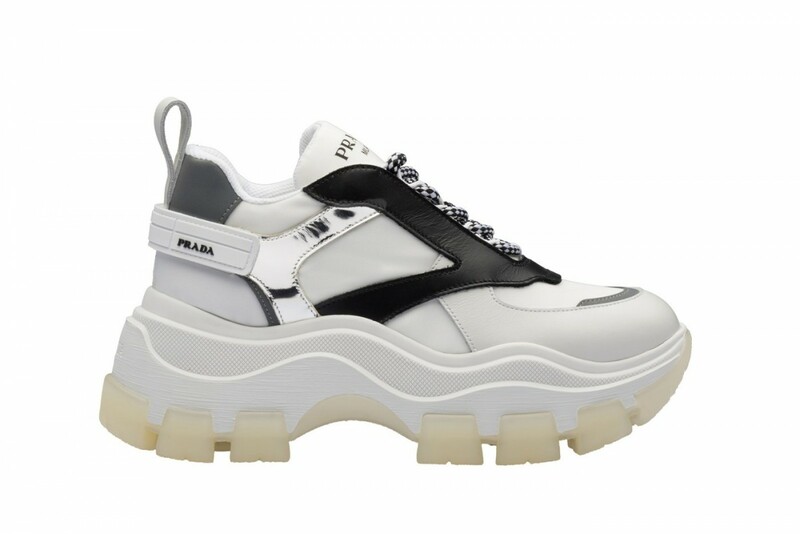 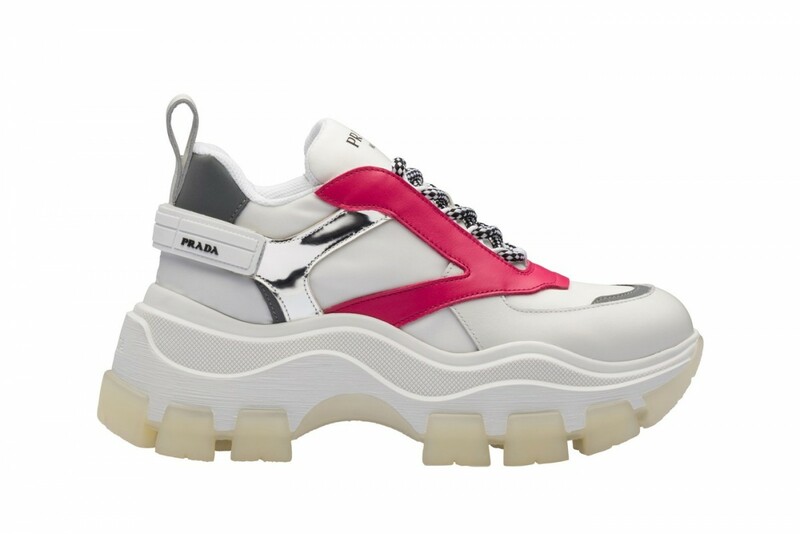 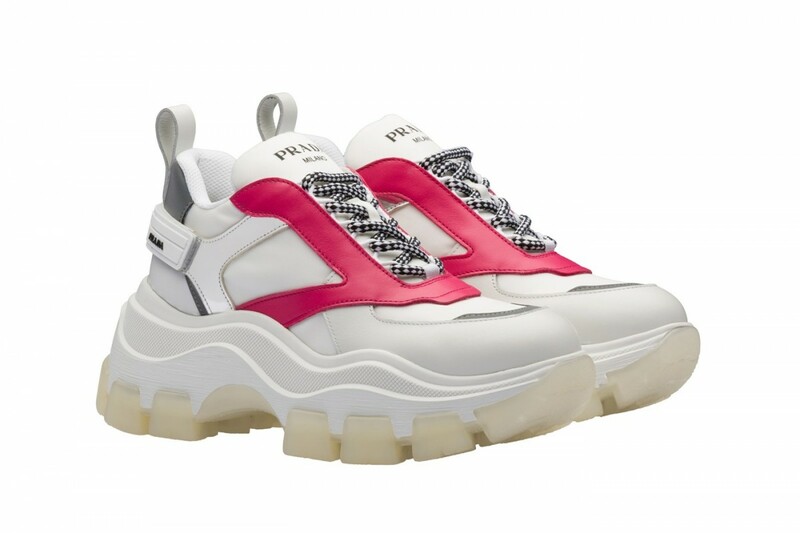 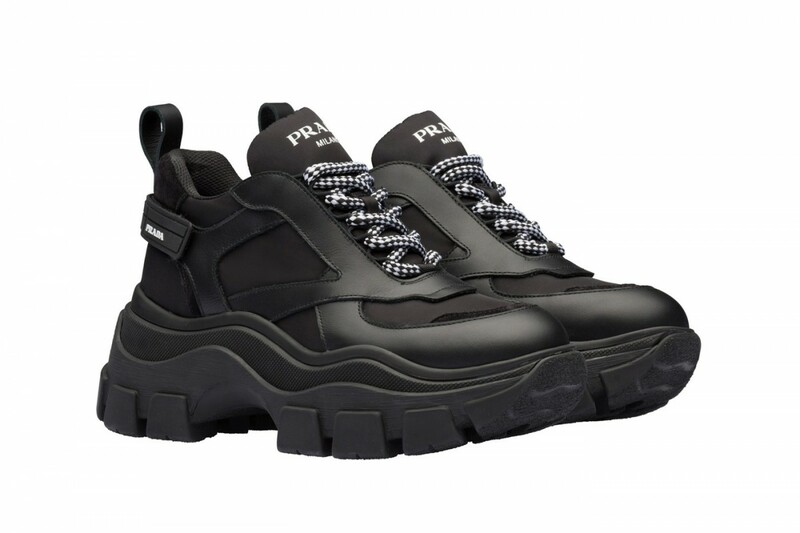 If you think the oversized sneakers trend is dying out, Prada's latest muse will make you think again. 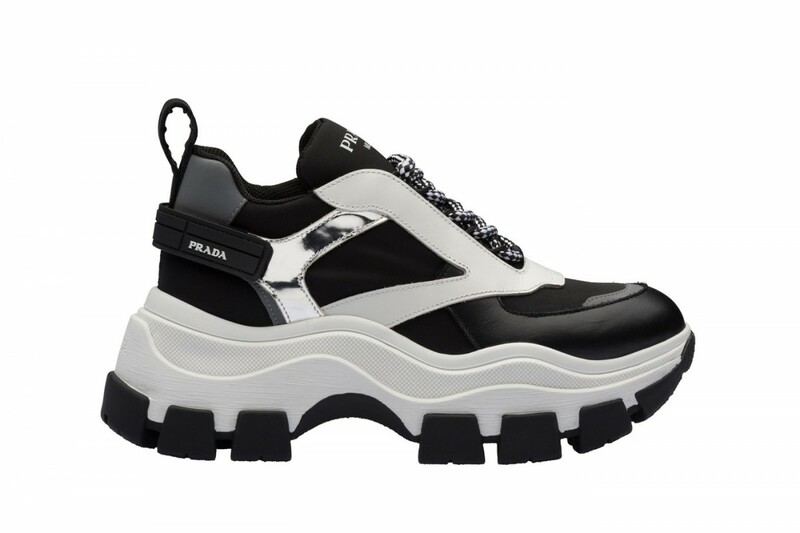 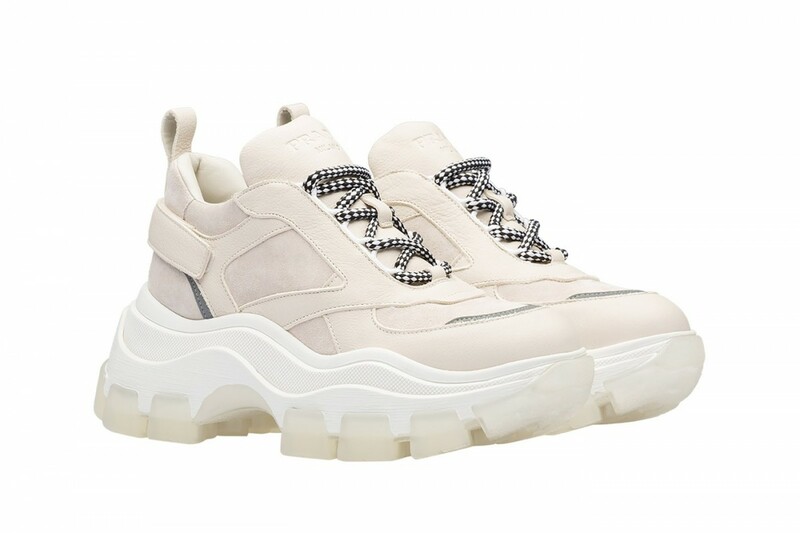 The luxury fashion house is back with an all-new platform sneakers collection and they are here to slay. 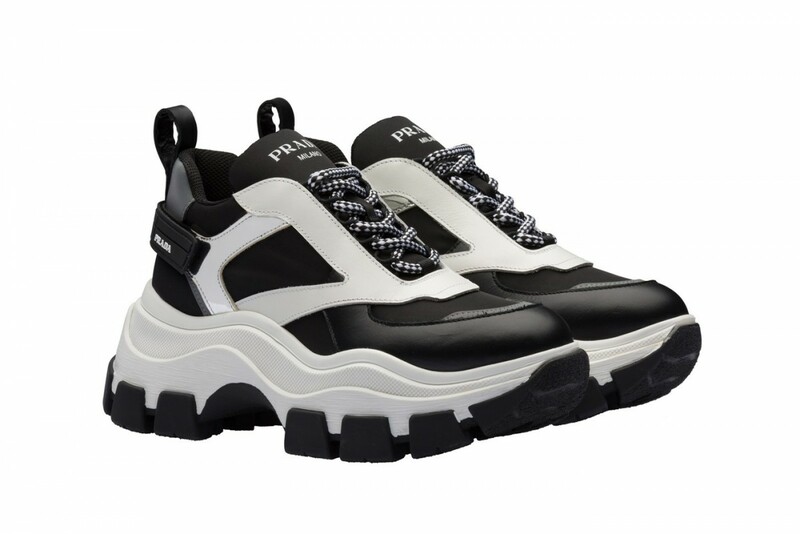 The oversized kicks are set to arrive in seven designs ranging from everyday black to chic cream and youthful white. 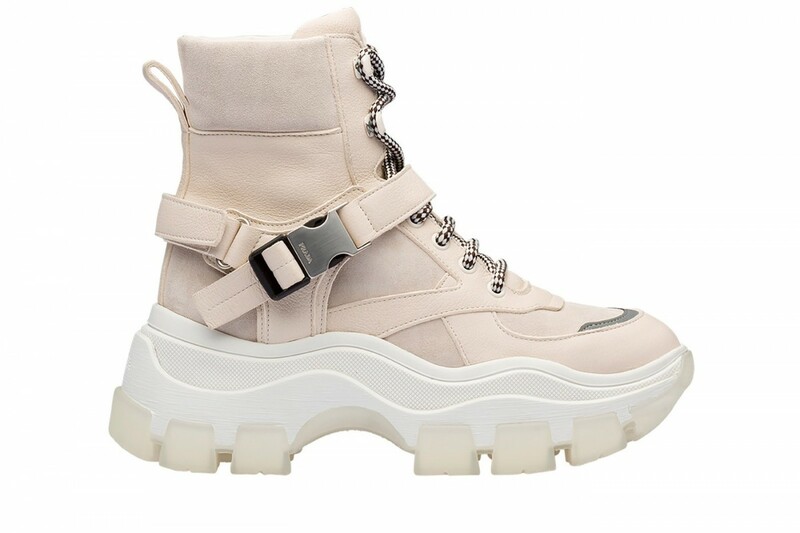 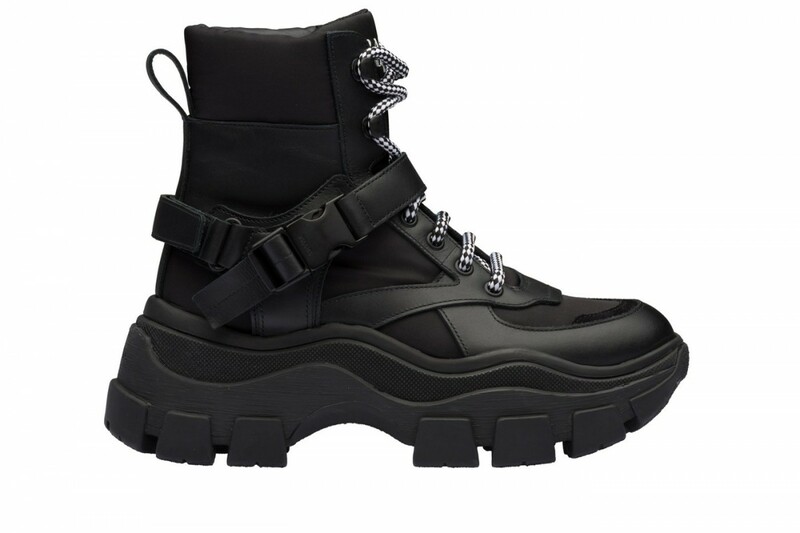 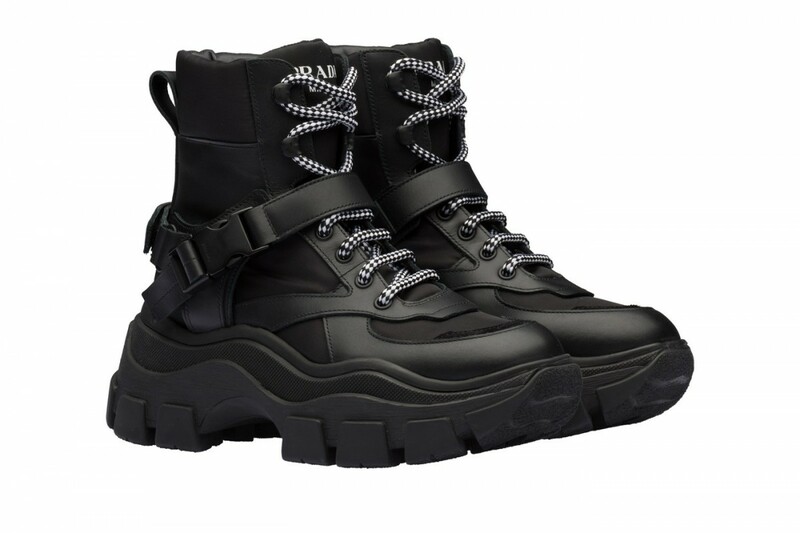 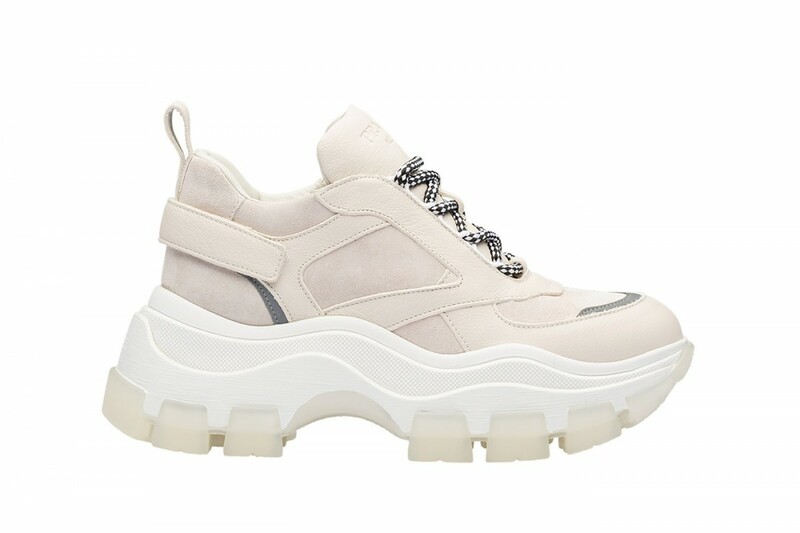 The military-inspired high-top platform sneakers comes in cream and black, providing two style option for the ladies. 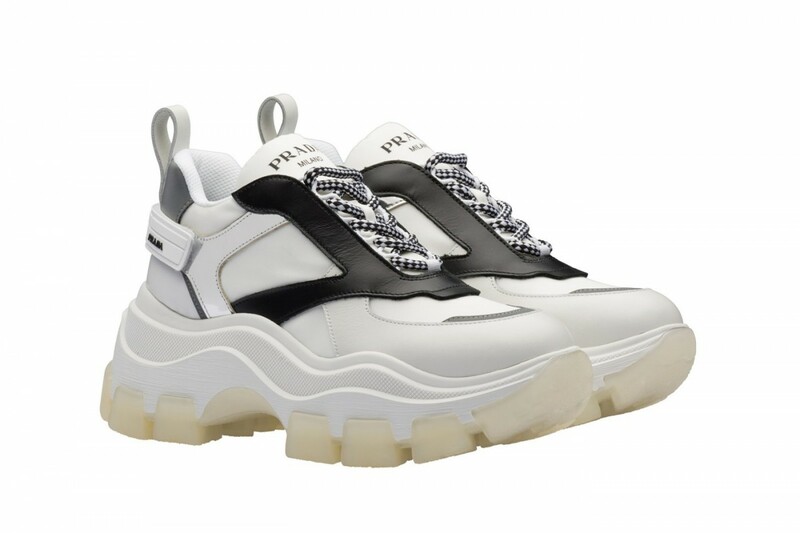 These platform sneakers will be up for grabs in mid-May so stay tuned for the release date! 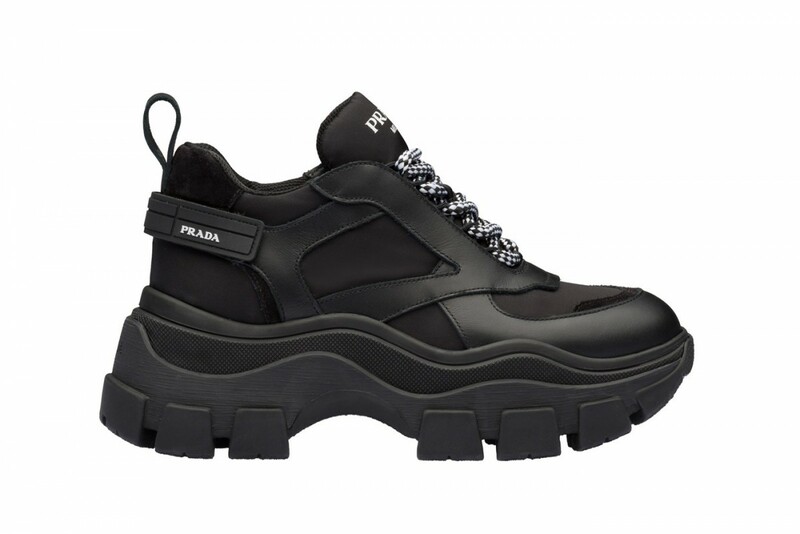 Know a girlfriend who loves Prada? 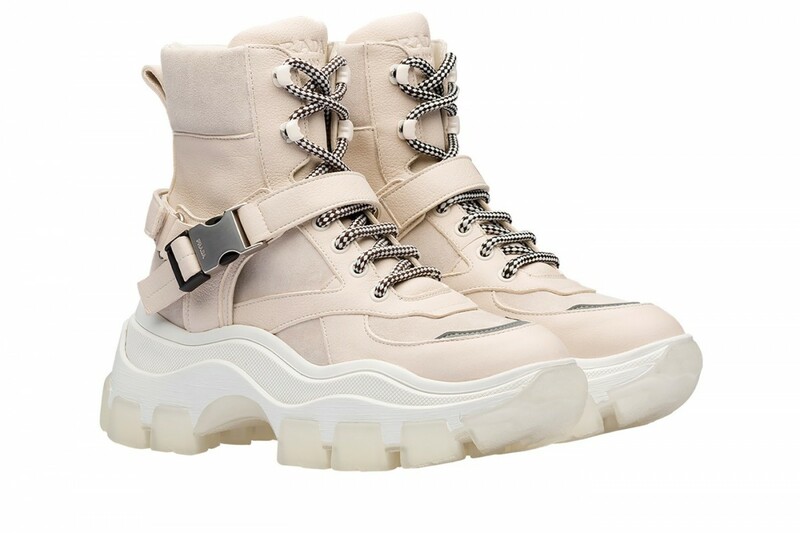 Share this post and give them a heads up for this dope collection!